A Thai curry and wander around some of the shops finished off yesterday evening. More music was purchased and I picked up a copy of the now free NME, a publication I have not read for years. 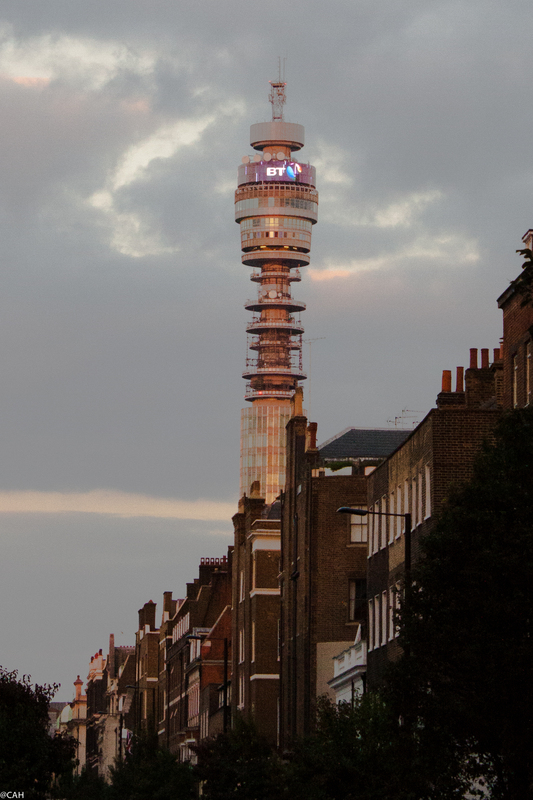 Wandering back to the Royal Society of Medicine (where we are staying) and glancing along a side street I saw the BT Tower glowing in the evening light. This mornings destination was the Wallace Collection. It is hard to believe that in 35 years of coming down to London that I have never been to see it before. Inside the opulent building I was transported back to history of art lessons at school. 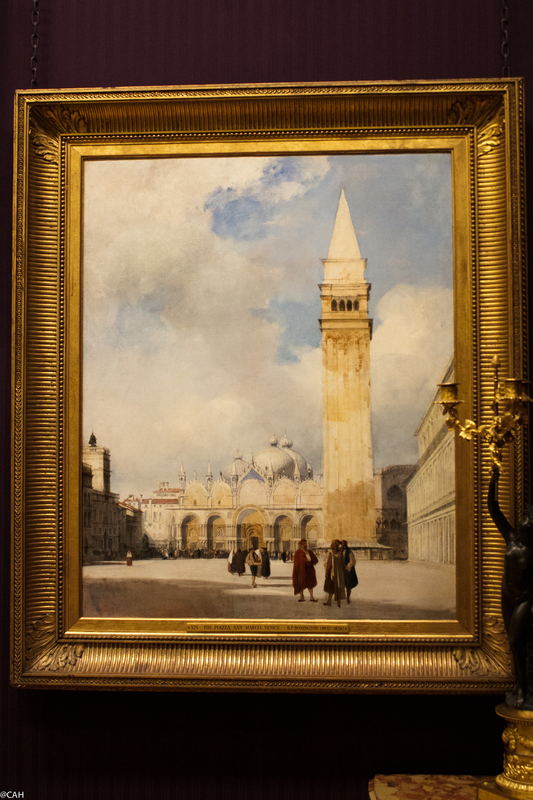 There are so many old masters from the 15th to 19th centuries here, some familiar and others less so such as this Bonington painting of the Piazza San Marco in Venice. 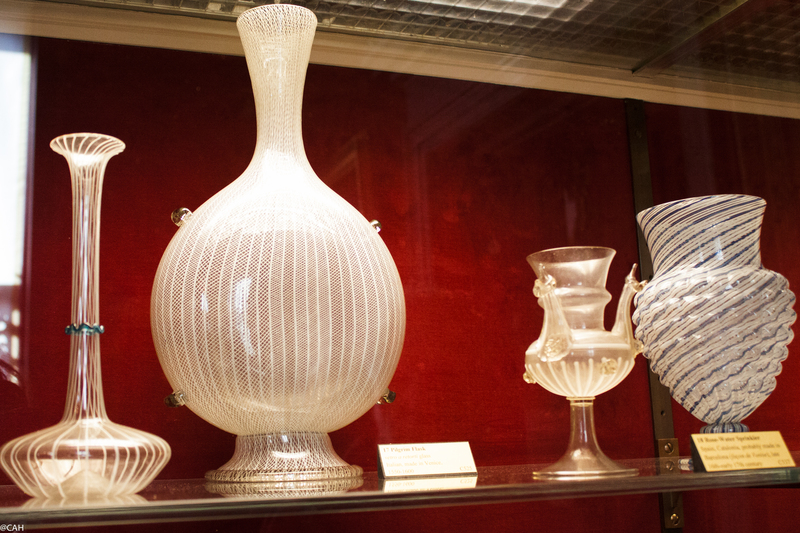 Other rooms are stuffed with exquisite china (mostly Sèvres), Venetian glass, chandeliers and furniture. There were also some Minton tiles in a Turkish pattern despite the china all being French. There is so much to take in that more than one trip will be necessary. Having refuelled with coffee and noting the restaurant as a possible future lunch venue, we wandered up Marylebone High Street. Even more music and books were purchased and in one of my favourite bookshops (Daunts), I looked at their Central Asian section. We are planning an overland London to Sydney trip in a few years time so I need to check up on what I have already got before filling any gaps in the travel library. I have been known to buy the same book twice. Other bookshop haunts visited were Waterstones near UCL which has secondhand, antiquarian and remainder books in addition to new stock and Skoob Books in the Brunswick Centre in Bloomsbury. Needless to say we did not depart empty-handed. 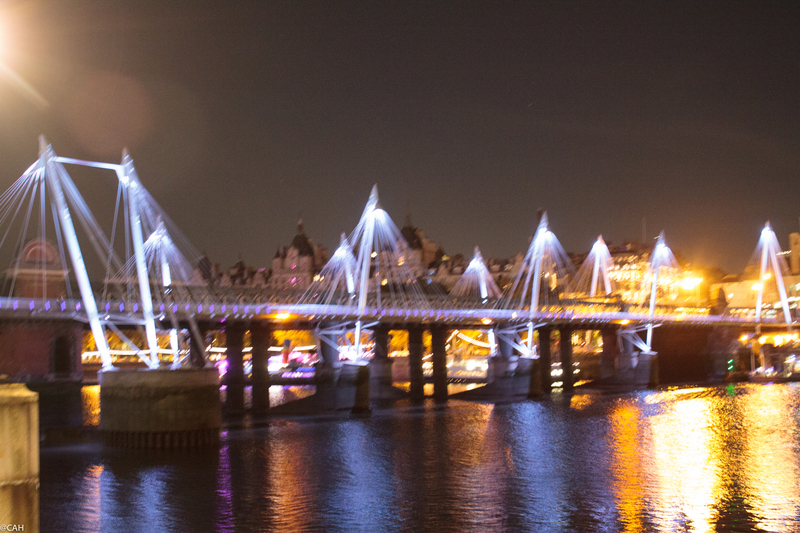 We finished the day by meeting friends for dinner at the Festival Hall and walking along the embankment. 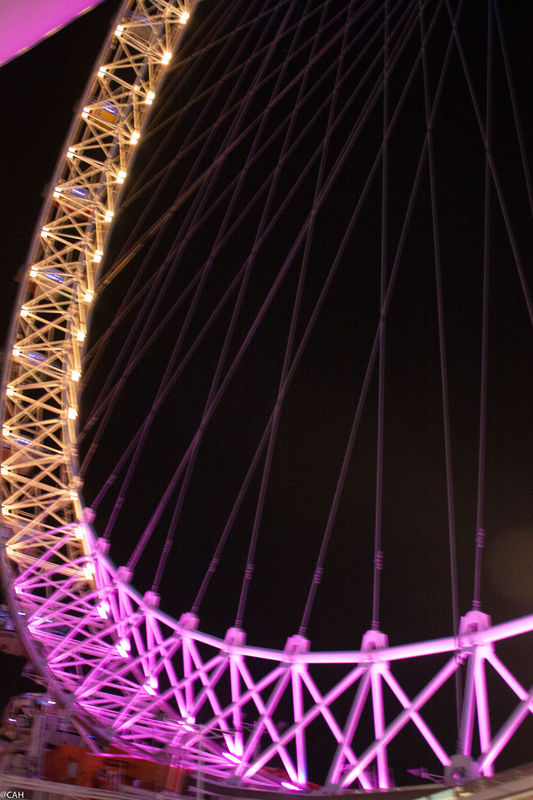 I must come back with my camera and tripod for some night photography sometime.